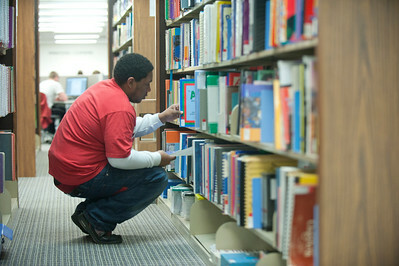 The Education Resources Center prepares teacher candidates and graduate students focusing on Education to make immediate and lifelong use of information effectively by teaching the concepts and logic of information access, by fostering information independence and critical thinking, and by providing access to Educational materials and information. For assistance with education‐related questions, call (413) 572‐5235. 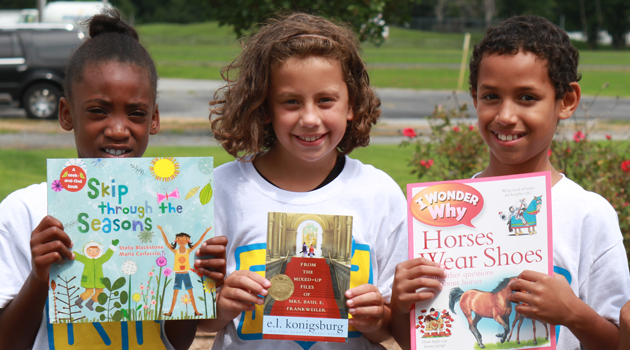 This organization promotes reading both in and outside of school. It provides tips for working with children and books for "kids living in poverty." "Teaching Tolerance’s FREE Perspectives for a Diverse America is a literacy-based curriculum that marries anti-bias social justice content with the rigor of the Common Core State Standards." This collection of standardized tests includes measures for development, intelligence, and reading, as well as culture-fair tests and other classroom measurement instruments. NOTE: Tests do not normally circulate outside of the Library due to the cost of replacement and licensing restrictions. They are like Reserve Items except that you must sign out each test at the Reference Desk in order to use it.